What is microphone bleed? And how do you reduce microphone bleed in your recordings? In this video, I give your my best five tips for how to get less bleed from your headphones in to your microphone when recording multi-track audio. Mic bleed occurs when you are playing back audio in headphones and recording with a microphone. The mic picks up some of the original recording as well as your new recording as it is “bleeding” out of the headphones. There are a few techniques to reduce this microphone bleed however.  For more videos to help you create, record and release your music, head to http://studiolivetoday.com.